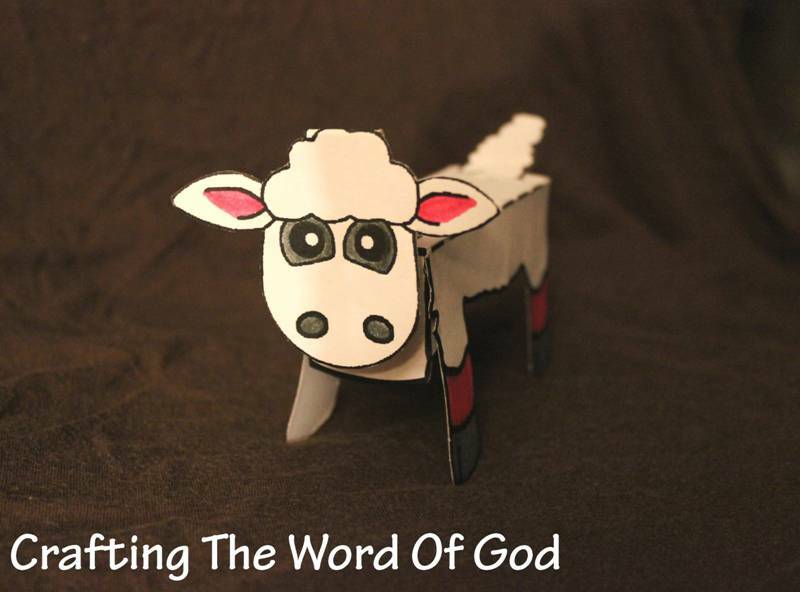 This entry was posted in Bible Crafts, Birth, Christmas, Coloring Page, Holiday Crafts, Jesus, Printables and tagged Bethlehem, Christmas, coloring page, holiday, Jesus, Joseph, Mary, nativity, sheep, wise men. 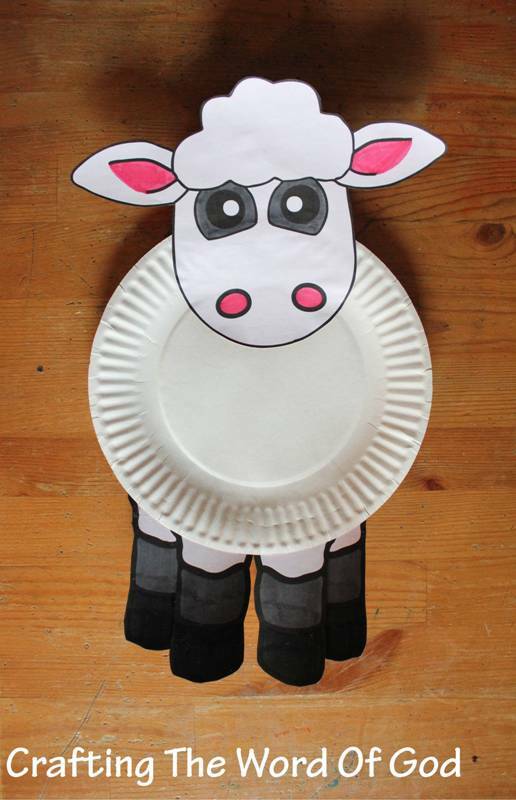 This craft will look great hung in your window for the Christmas season. Cut out all of the white from the template. You will be left with the angel border shape. 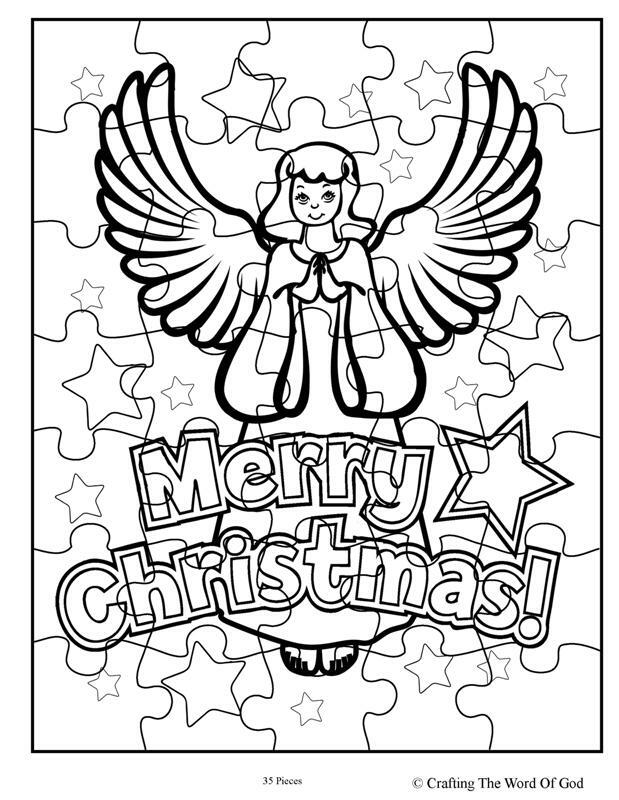 Place the angel shape onto a self laminating sheet or contact paper, construction paper side down. Fill the inside of the angel with tissue paper. 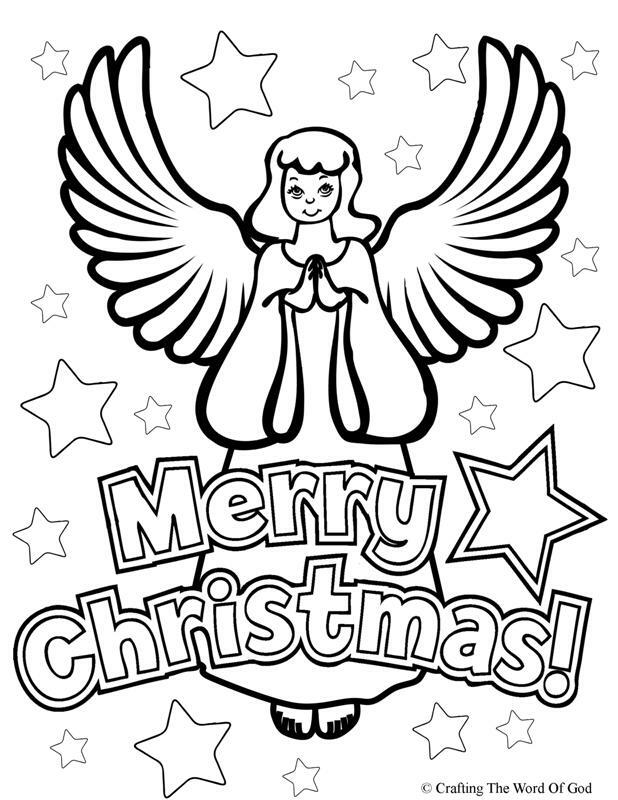 Cut out the angel from the laminating sheet or contact paper. 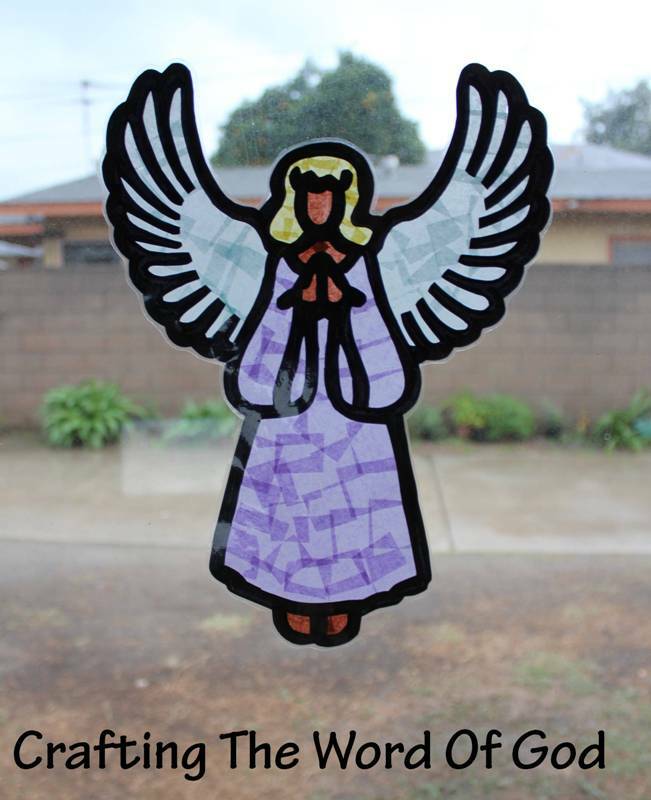 Stick the angel to your window with double sided tape. This entry was posted in Bible Crafts, Birth, Christmas, Holiday Crafts, Jesus, NT Crafts and tagged angel, angel crafts, angel sun catcher, Christmas, Christmas activities, Christmas crafts, Christmas sun catcher, holiday, sun catcher. Look at a candy cane and what do you see? Stripes that are red like the blood shed for me. White for my Savior, who is sinless and pure. “J” is for Jesus, my Lord, that’s for sure! Turn it around and a staff you will see- Jesus, my shepherd is coming for me! 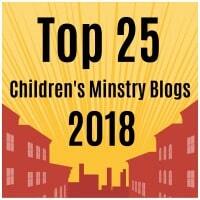 Many times during this Christmas season we get caught up in material things. Presents, decorations and food. It’s important to take the time to remember that those things have trully nothing to do with Christmas. The true meaning of Christmas is Christ. And that is exactly what this craft will do. Glue the baby onto a sheet of yellow construction paper. Cut out the baby from the construction paper, leaving a border of yellow construction paper. 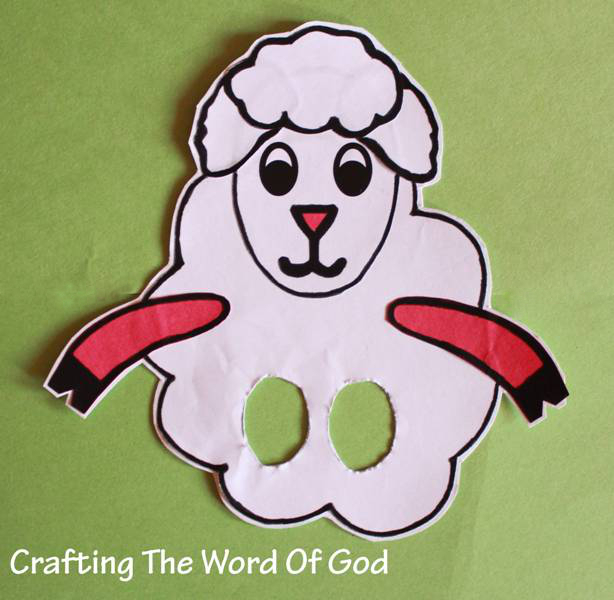 Cut slits along the border of the construction paper at different intervals and angels. At this point if you like, you can decorate the candy cane with glitter. Allow the enough time for the glitter to dry. 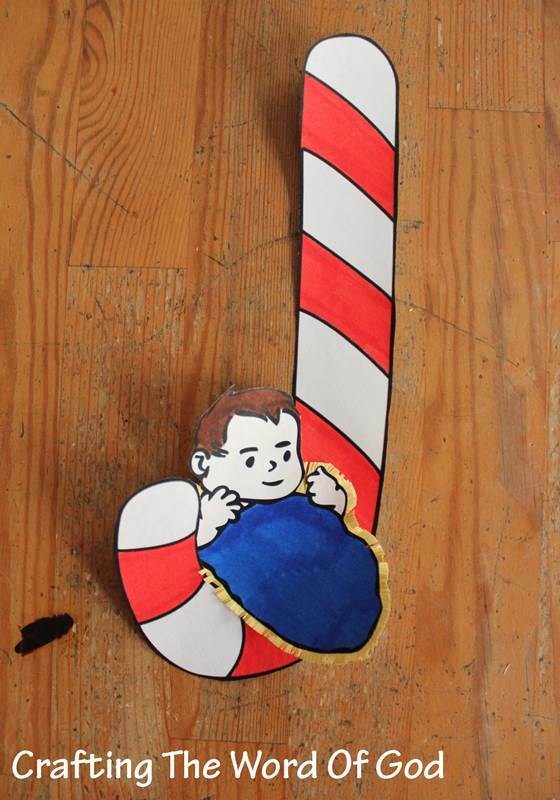 Finally glue the baby onto the candy cane. 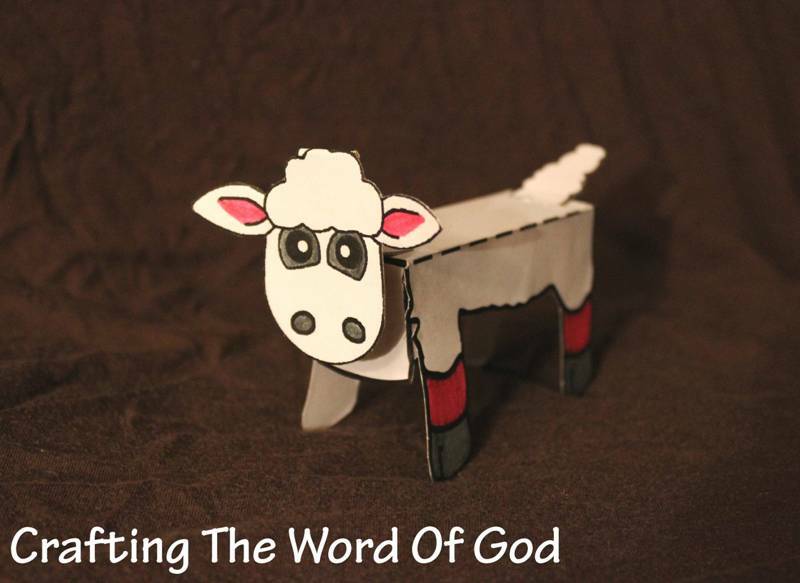 This entry was posted in Bible Crafts, Birth, Christmas, Holiday Crafts, Jesus, NT Crafts and tagged bible crafts, candy cane, Christmas, craft, crafts, holiday, Jesus, true meaning of Christmas. With Christmas just around the corner I decided to start my Christmas crafts early this year. To get us started here’s a cute and simple angel craft. Before you assemble the angel, if you wish you can add glitter onto the stars. Give the glue enough time to dry. Take the wings and fold on the dotted lines. Add glue to where both sides of the angel dress meet. To make sure it doesn’t come apart add a piece of tape to the inside of the dress. Finally glue on the wings to the body of the angel. 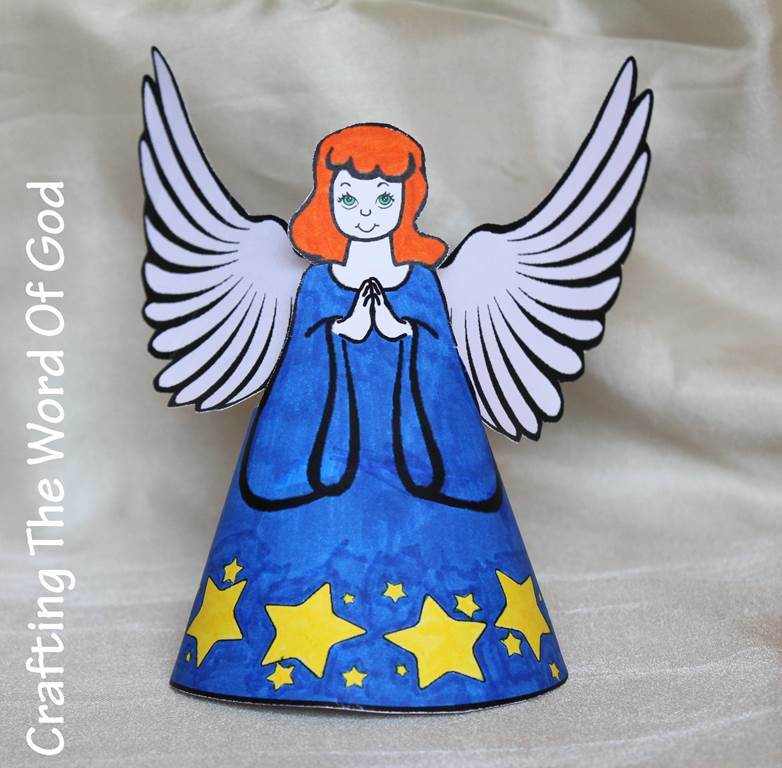 This entry was posted in Bible Crafts, Birth, Christmas, Holiday Crafts, Jesus, NT Crafts and tagged angel, angels, bible crafts, Christmas, craft, crafts, nativity. 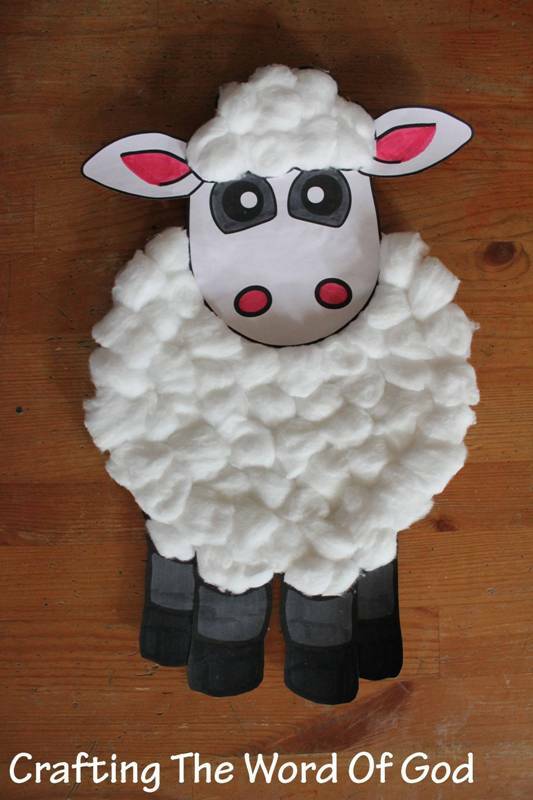 Today’s craft is based on the fifth plague on Egypt, the plague on livestock. Color and cut out the masks. Let your kids choose which mask they would like to make. To finish the mask you can either punch out a hole on both sides of the mask and attach a piece of yarn or you can glue a large popsicle stick to the mask as a handle. 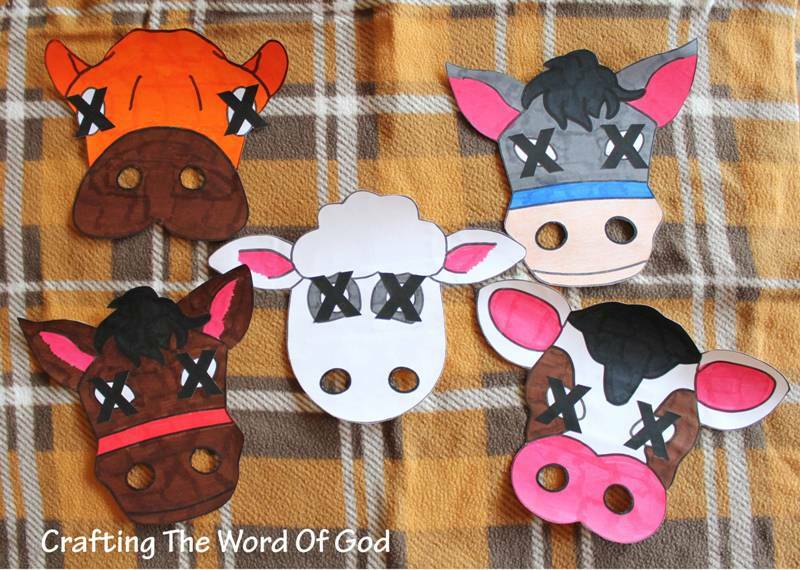 This entry was posted in Bible Crafts, Birth, Jesus, Moses, NT Crafts, OT Crafts and tagged bible crafts, cown camel, craft, crafts, donkey, Egypt, horse, livestock, mask, Moses, Pharaoh, plague, plague on livestock, sheep, ten, ten plagues.